DESIGN FABRIZIO CRISÀ BACK TO THE FUTURE DOLCE IS THE REINTERPRETATION OF THE CLASSIC ICON OF THE CHIMNEY HOOD. 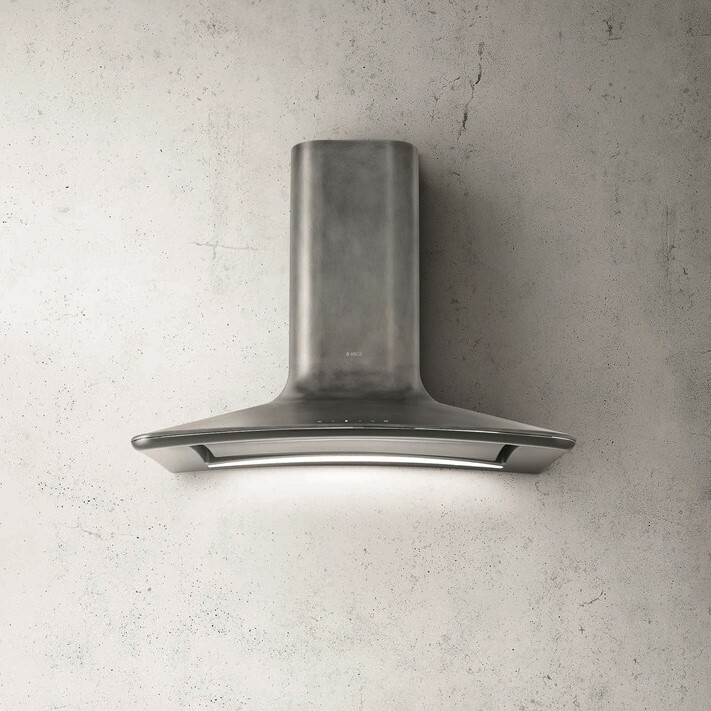 Design is the unifying element and guiding philosophy of the entire Elica Collection. 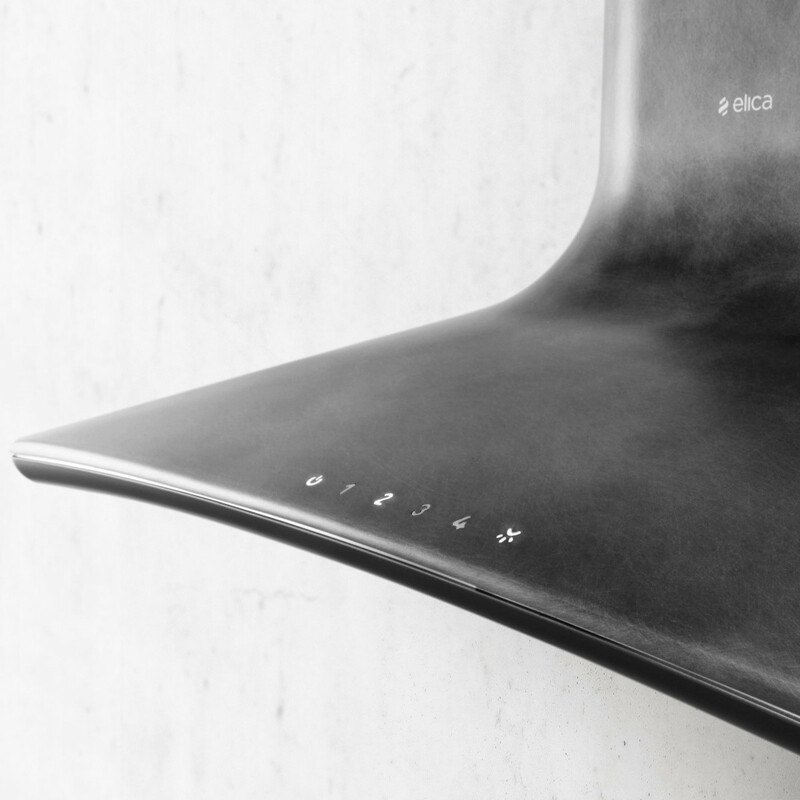 Universally acclaimed for its radically innovative appearance, the Elica Collection is the first high quality line of air extraction products to integrate design, lighting and air purification.